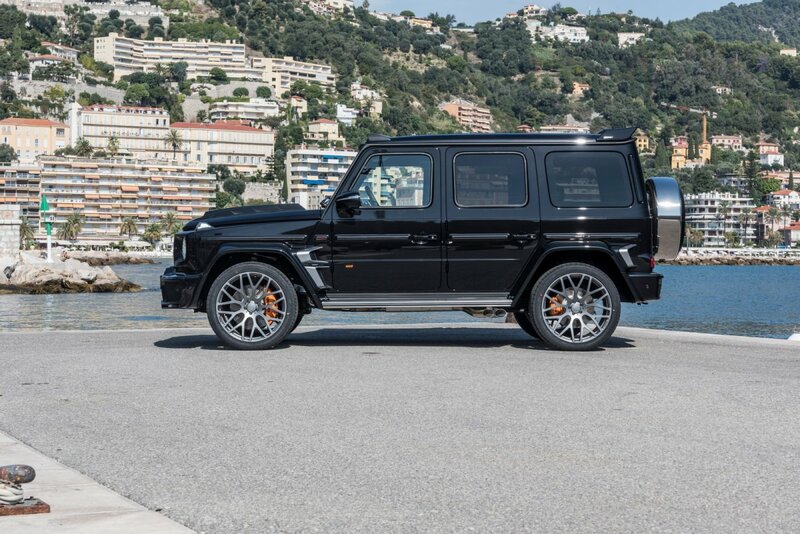 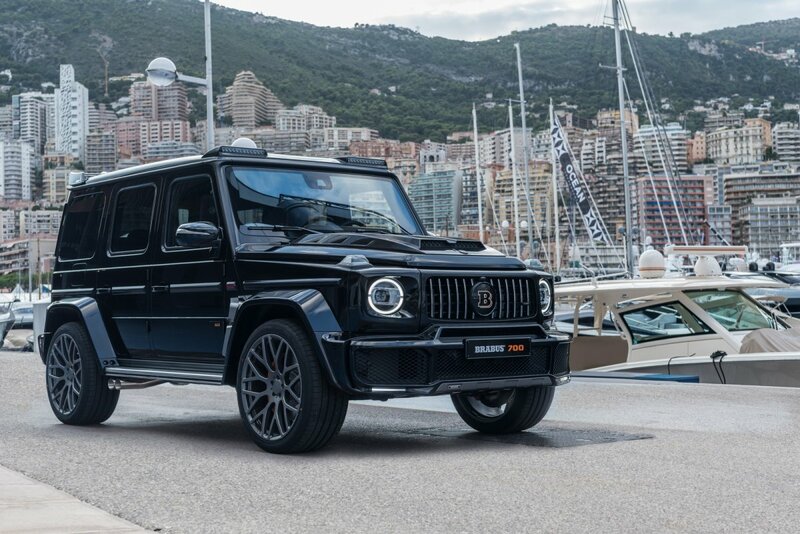 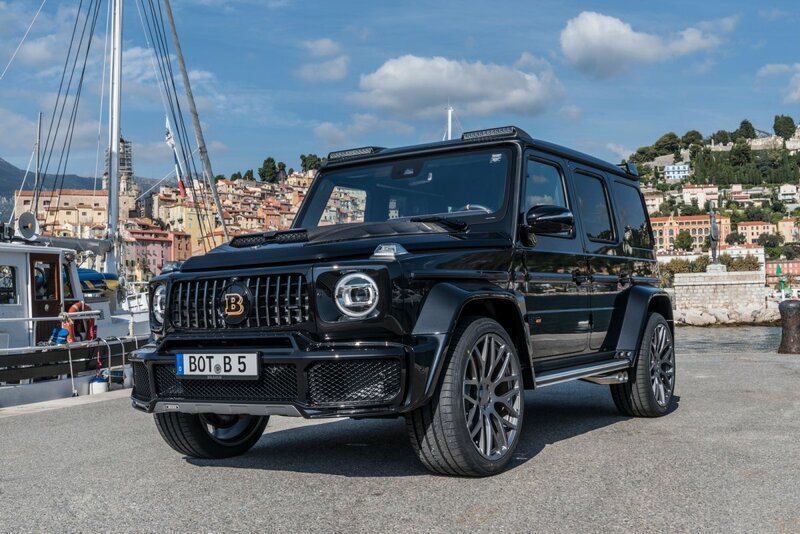 Brabus has given the first tuning job to the brand new 2019 Mercedes-AMG G 63. 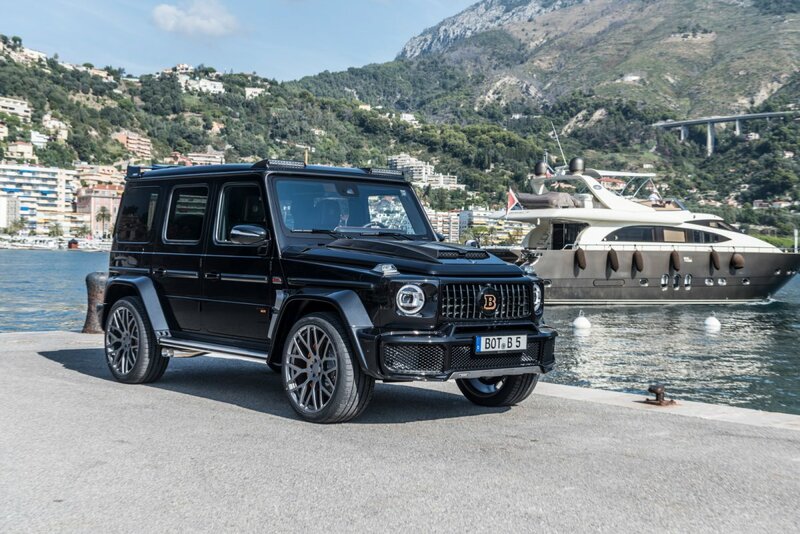 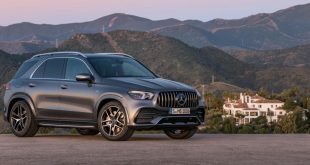 Unlike some of its previous efforts, Brabus has kept the SUV’s exterior styling relatively tame, focusing on its performance instead. 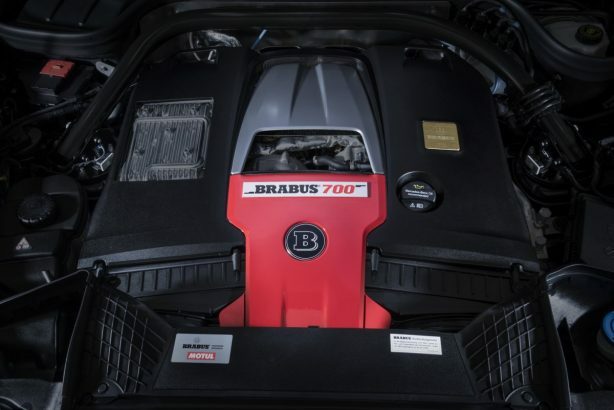 Under the bonnet, the Brabus 700 Widestar uses the same 4.0-litre twin-turbo V8 from the stock model but massaged to churn out an impressive 515kW of power and a potent 950Nm of torque. 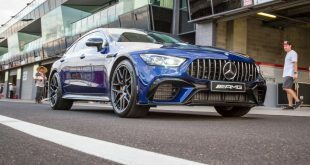 The result is a 0-100km/h dash of 4.3 seconds en route to a limited top speed of 240km/h. 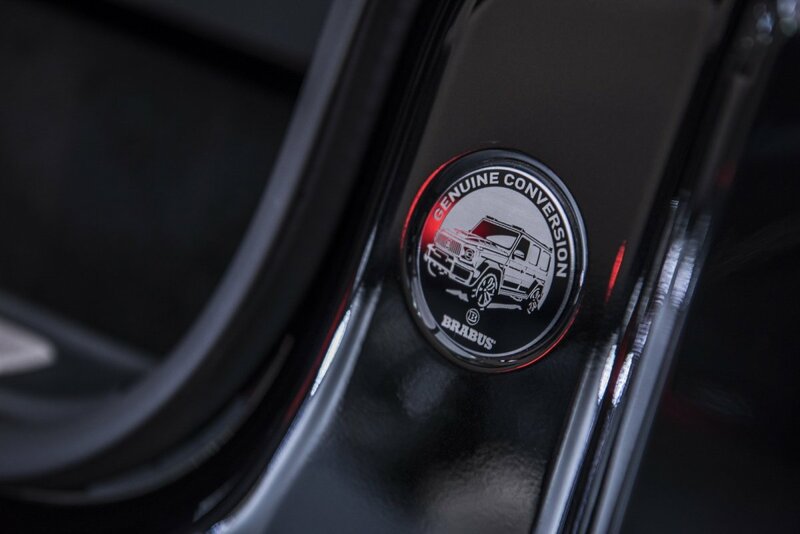 The hike in performance comes courtesy of an electronic plug and play module with new mappings for the injection, ignition and boost. 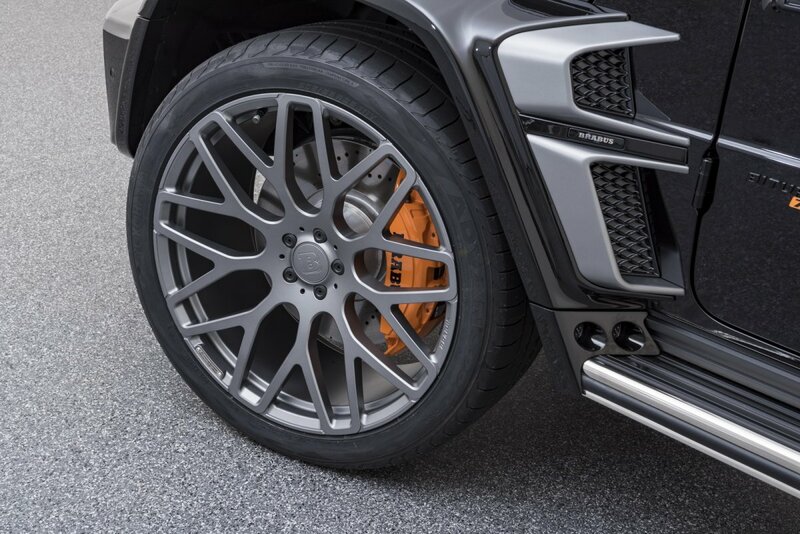 At the other end, bi-modal exhaust finished in either black or silver offers variable exhaust note to spice things up further. 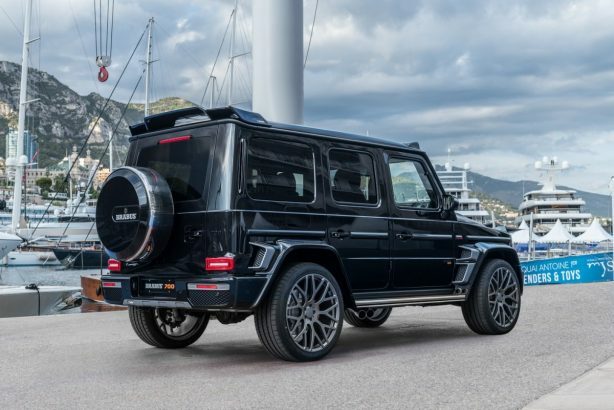 Aesthetically, the 700 Widestar features a new front grille, bonnet scoops and a restyled front bumper. 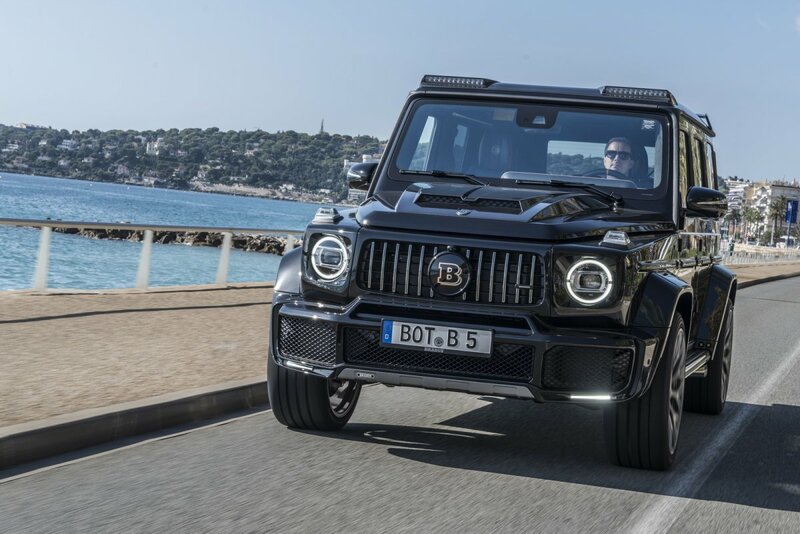 On the roof, there’s an auxiliary light bar, which uses two LED units. 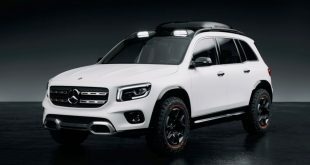 At the back, the SUV receives a new rear bumper and racier roof-mounted spoiler for a more aggressive look. 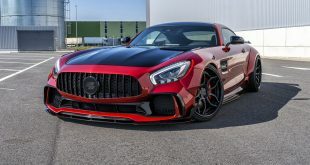 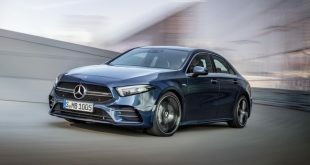 Inside, the tuner offers a host of customization options for the interior, including a full range of leather and Alcantara, as well as a new set of paddle shifters. 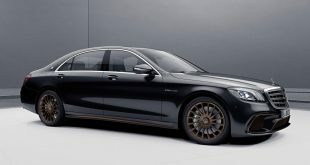 The car shown here is upholstered in an all-leather interior in vanilla and black, highlighted with orange piping and vanilla ornamental seams. 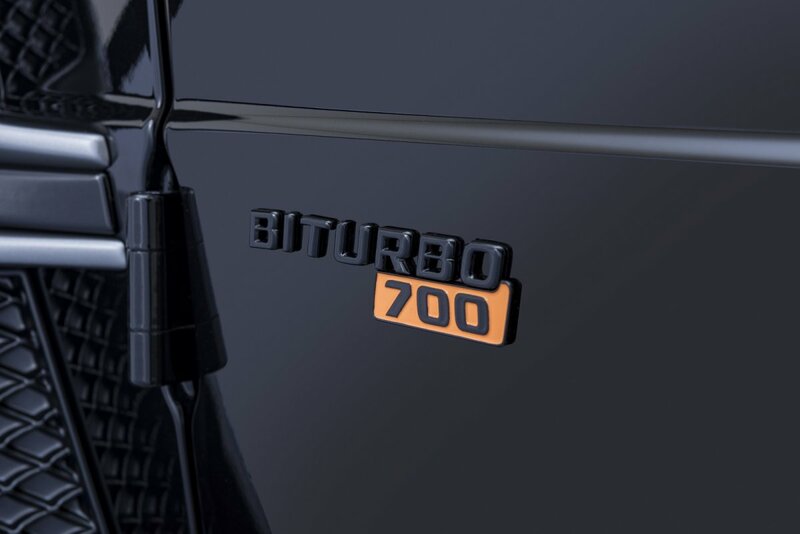 As a sweetener, Brabus is also offering a 3-year or 100,000km tuning warranty for the 700 Widestar.